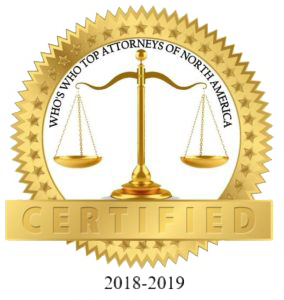 Lawyer: Decatur, Newnan and Atlanta | Bips & Bips, P.C. We are pleased to offer a diverse group of specialists who practice in virtually all areas of law. No matter the severity or scale of your legal inquiry, Bips & Bips, P.C. 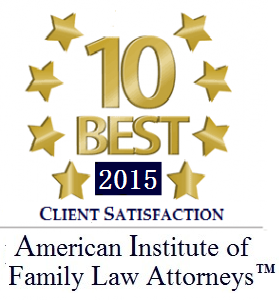 attorneys can fully support you throughout the entire process. Our commitment to protecting you and your loved one’s rights, assets, freedoms and entitlements goes far beyond the trial process. We support you with intelligent due diligence, and experienced advice throughout every unique transaction, claim, contract and case we represent.